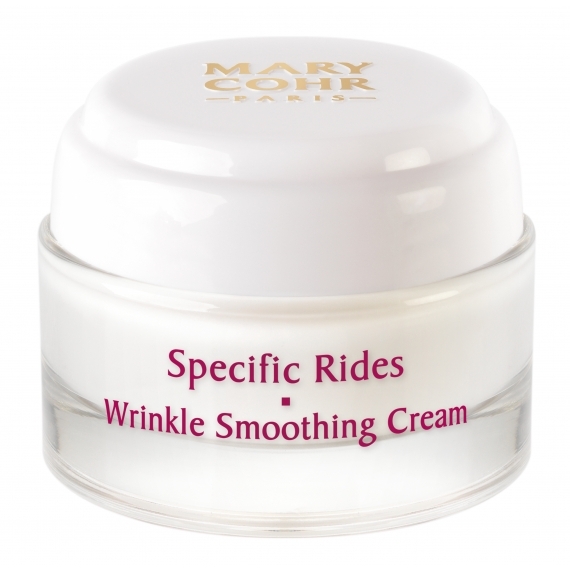 This cream visibly erases wrinkles and fine lines, boosting the skin's elasticity and adding a more youthful appearance to the face. 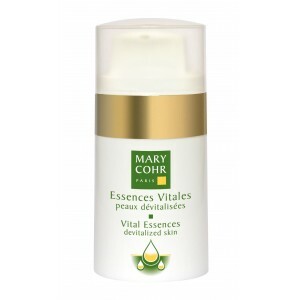 It also protects skin from the harmful effects of free radicals that speed up the ageing process. A powerful antioxidant, it neutralises free radicals that cause skin to age prematurely. 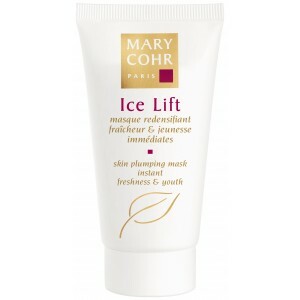 Stimulate cellular functions to renew the epidermis, improve skin elasticity and smooth away wrinkles.